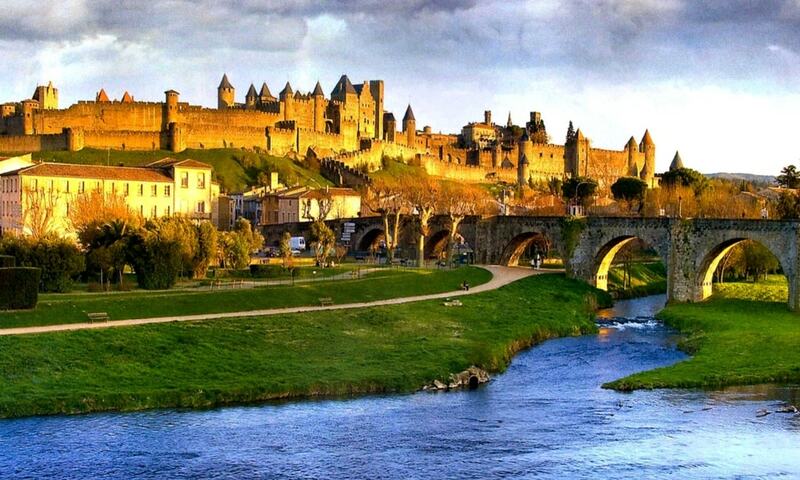 There are so many amazing castles around the world and it is very hard to make a list of the top 20. 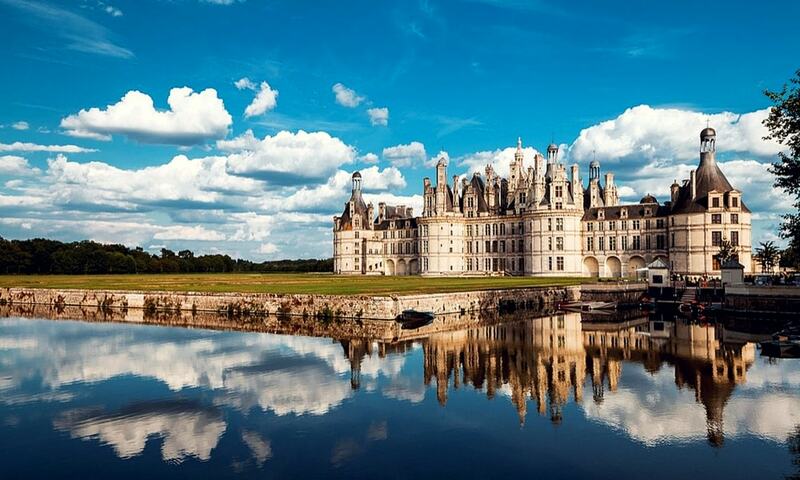 We've put together a list of the most breathtaking castles around the world that are already in our database. 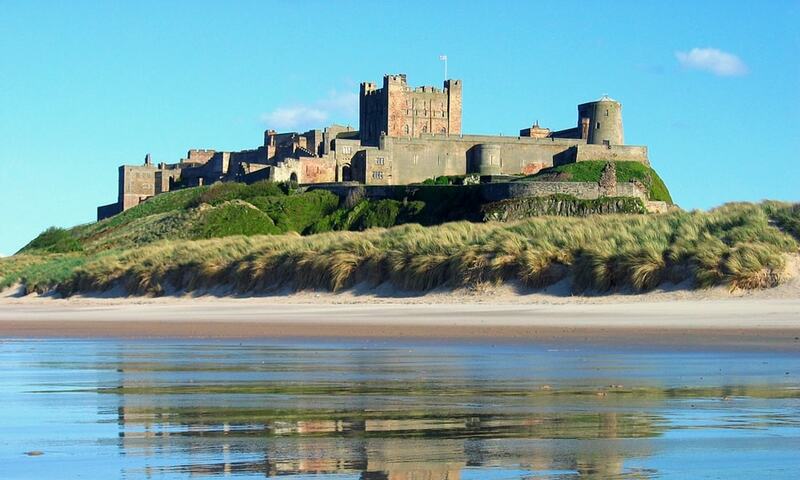 This list will continually change as our visitors vote for their favourite castles and new ones are added to our database. 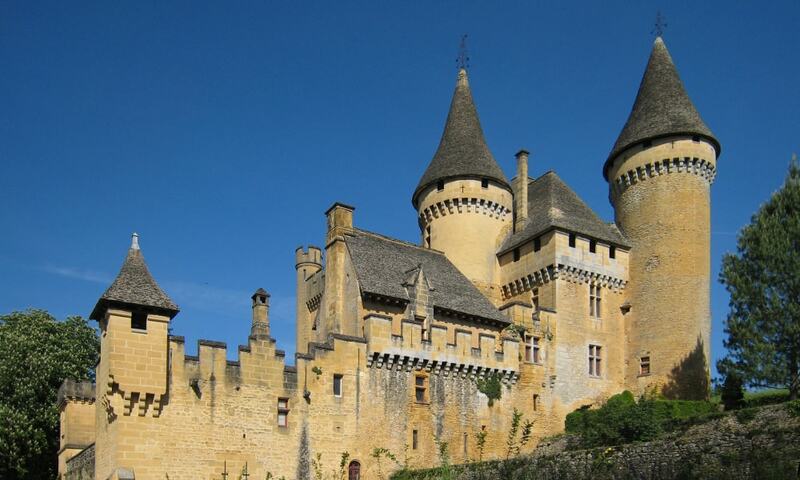 Located on a steep hill in the deep Perigordian forest, the Castle of Puymartin draws visitors attention with its crenelated towers. 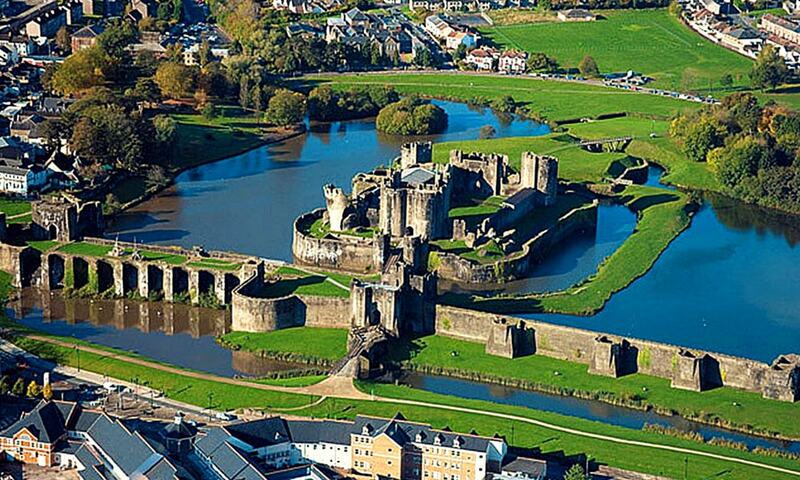 With strong defensive walls and a substantial main building, it has still the appearance of a medieval castle despite the many changes that were made over the years. 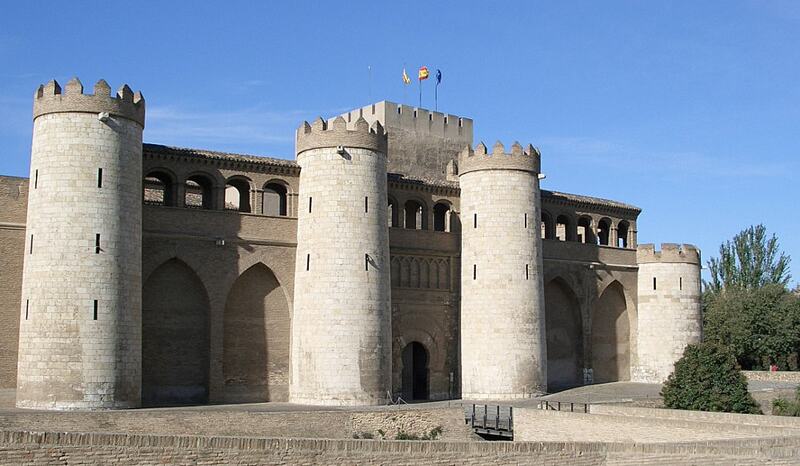 The Aljaferia Palace is a fortified medieval Islamic palace built during the second half of the 11th century in the Taifa of Zaragoza of Al-Andalus, present day Zaragoza, Spain. 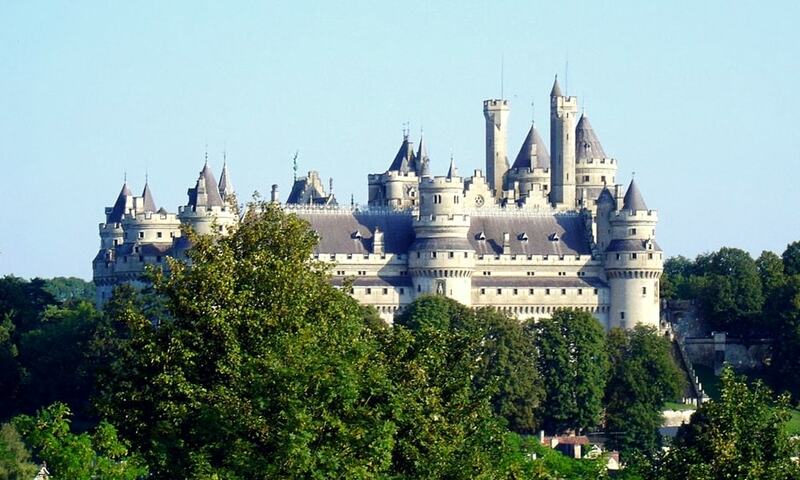 The palace reflects the splendor attained by the kingdom of the taifa of Zaragoza at the height of its grandeur. 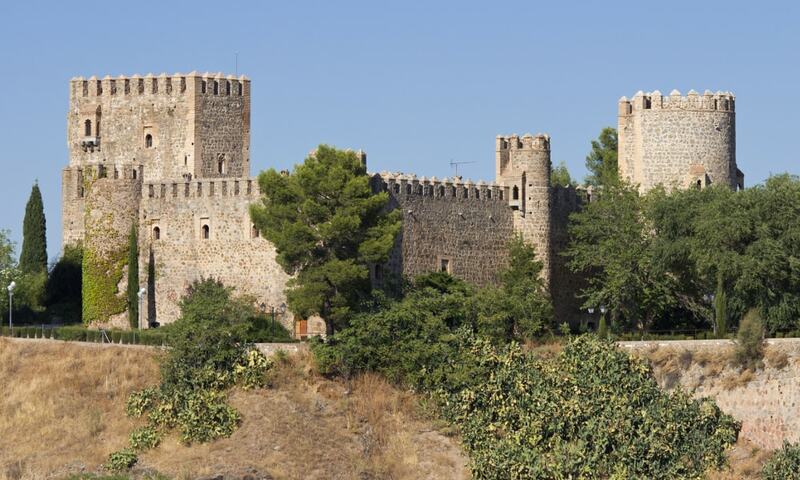 The Castle of San Servando is a medieval castle in Toledo, Spain, near the Tagus River. It was begun as a monastery, occupied first by monks and later by the Knights Templar. 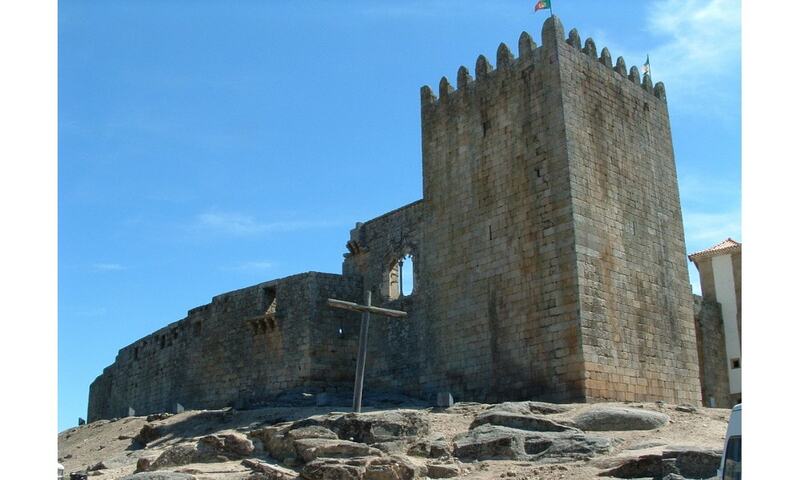 Castelo de Santiago do Cacem was built by the moors. During the Iberian peninsula's Reconquista period, Santiago do Cacem was taken for the first time in 1157 by the forces of Afonso I of Portugal (1112-1185). The town lost strategic importance after the Portuguese Restoration War, in the 17th century. 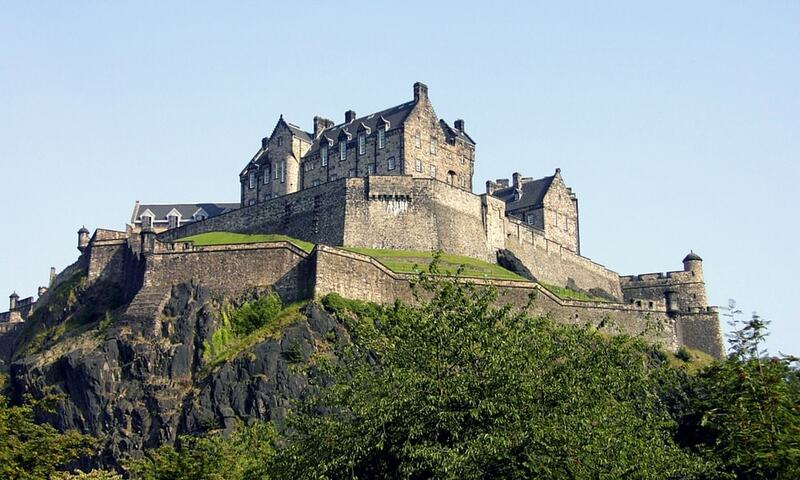 The castle and its domain returned to crown control in 1759. The old castle was gradually abandoned and fell to ruin. The site's grounds were used as the town's cemetery in the 19th century. The castle was declared a national monument on 23 June 1910. The Atalaya Castle is located over a spur of the Sierra de la Villa mountains, in the north-western part of the province of Alicante, and it commands the former frontier between Castile and Kingdom of Aragon. 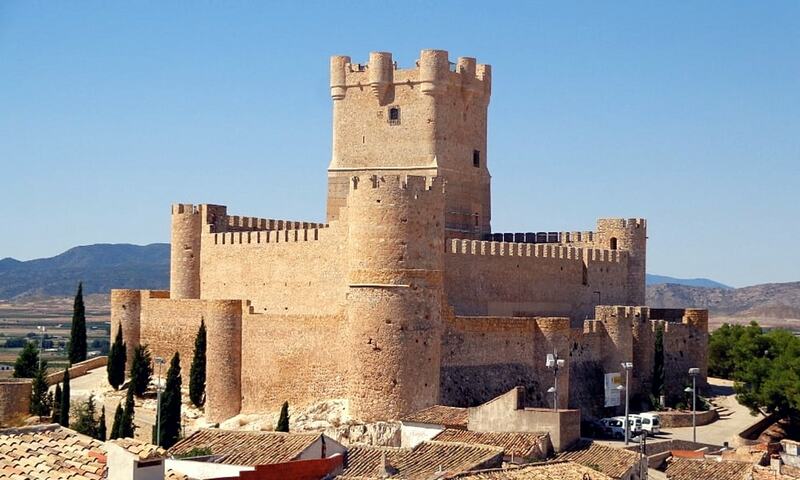 The castle was an important stronghold on the northern frontier of the Islamic emirate of Iberia, and resisted to three different sieges laid by James I of Aragon. He was finally able to conquer it in 1240, although the castle was handed over to the Kingdom of Castile after the Treaty of Almizra of 1244. The Pena Palace stands on the top of a hill in the Sintra Mountains above the town of Sintra, and on a clear day it can be easily seen from Lisbon and much of its metropolitan area. It is a national monument and constitutes one of the major expressions of 19th-century Romanticism in the world. 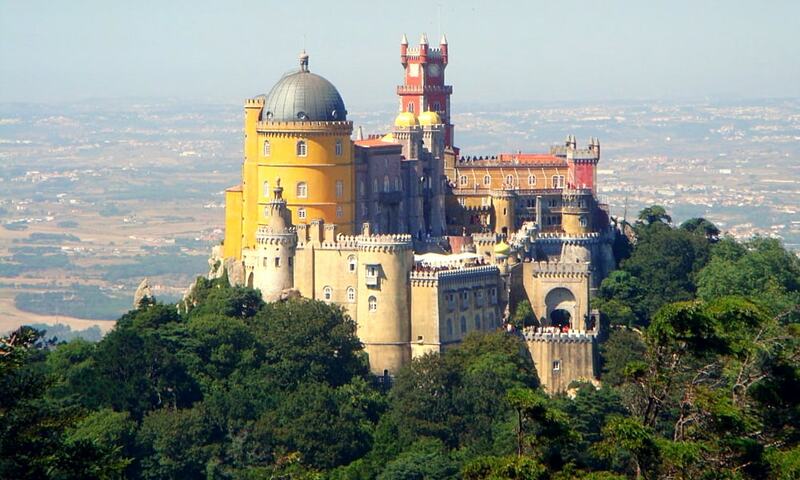 The palace is a UNESCO World Heritage Site and one of the Seven Wonders of Portugal. 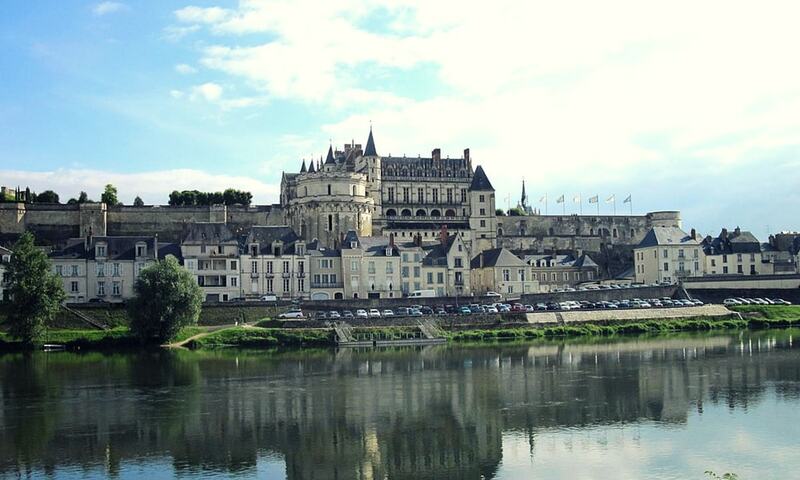 The royal Chateau at Amboise was confiscated by the monarchy in the 15th century, it became a favoured royal residence and was extensively rebuilt. King Charles VIII died at the chateau in 1498 after hitting his head on a door lintel. 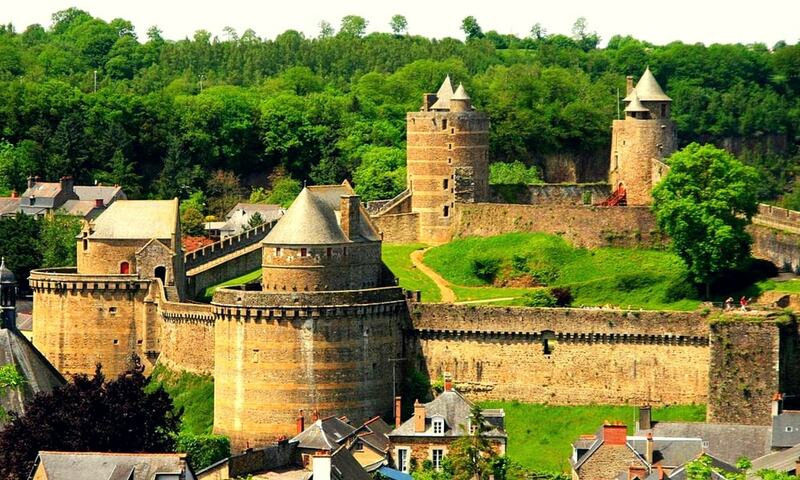 The chateau fell into decline from the second half of the 16th century and the majority of the interior buildings were later demolished, but some survived and have been restored, along with the outer defensive circuit of towers and walls. It has been recognised as a monument historique by the French Ministry of Culture since 1840. 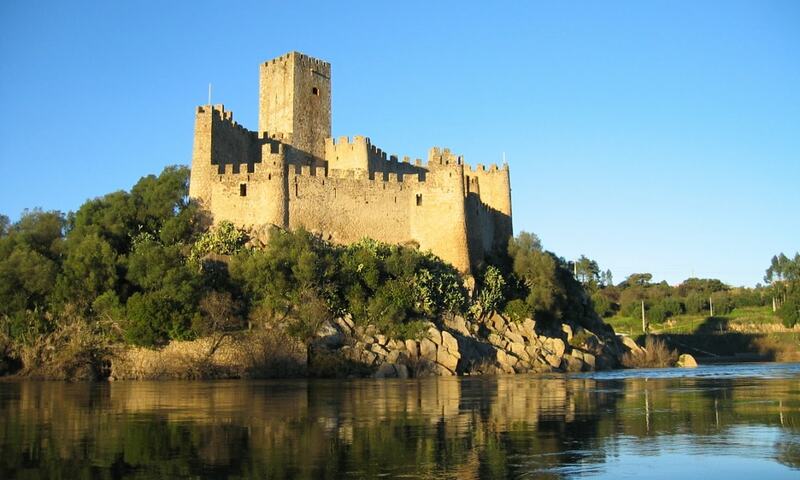 The Castle of Almourol is a medieval castle, located on a small islet in the middle of the Tagus River. It was part of the defensive line controlled by the Knights Templar, and a stronghold used during the Portuguese Reconquista. The Castle of Almourol is one of the more emblematic medieval military monuments of the Reconquista, and best representation of the influence of the Knights Templar in Portugal. When it was conquered in 1129, by forces loyal to the Portuguese nobility, it was known as Almorolan, and placed in the trust of Gualdim Pais, the master of the Knights Templar in Portugal, who rebuilt the structure. 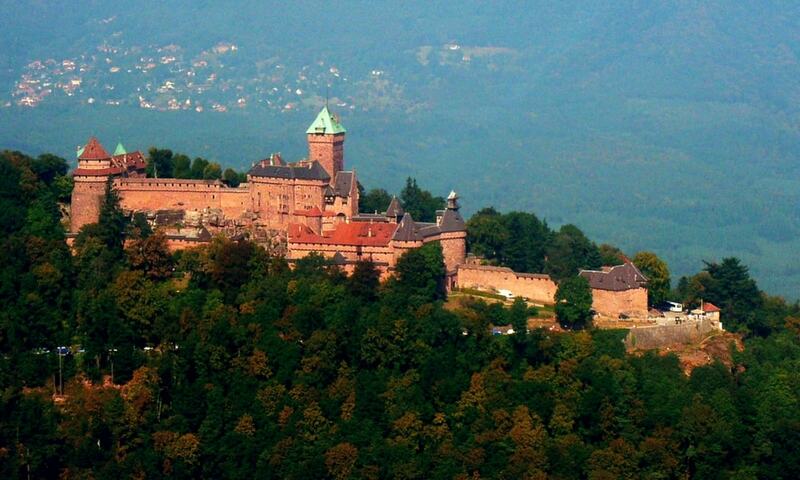 The Castle of Haut-Koenigsbourg was built in a strategic location, on a rocky promontory, high above the Upper Rhine valley at an altitude of more than 700 meters. This site was ideal for observing the main routes in the region and provided a great defensive position for the fortress. The first castle, called Castrum Estuphin dates back to aprox. 1147. The fortress changed its name to Koenigsburg (which in German means "royal castle") about 10 years later. 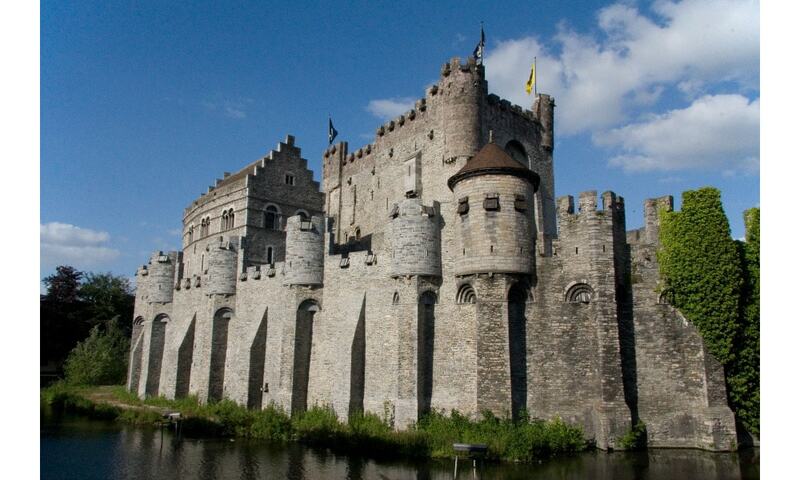 Successive powers used the castle from the Middle Ages until the Thirty Years' War. 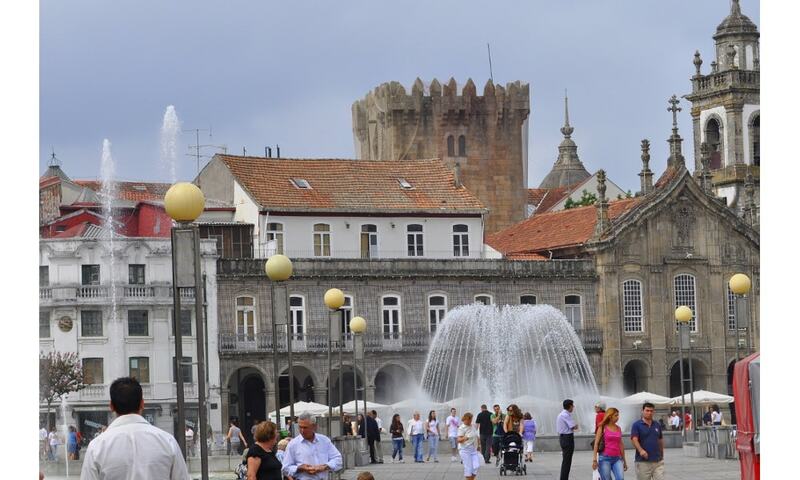 The Castle of Braga is a historical fortification and defensive line encircling the city of Braga. While, in fact, the only remains of this structure are the various gates and towers along its perimeter, the main keep tower, located in the civil parish of Sao Joao do Souto, is the only true remnant of the medieval castle. The old castle, today demolished, had an approximate rectangular plan, with towers on each vertice. 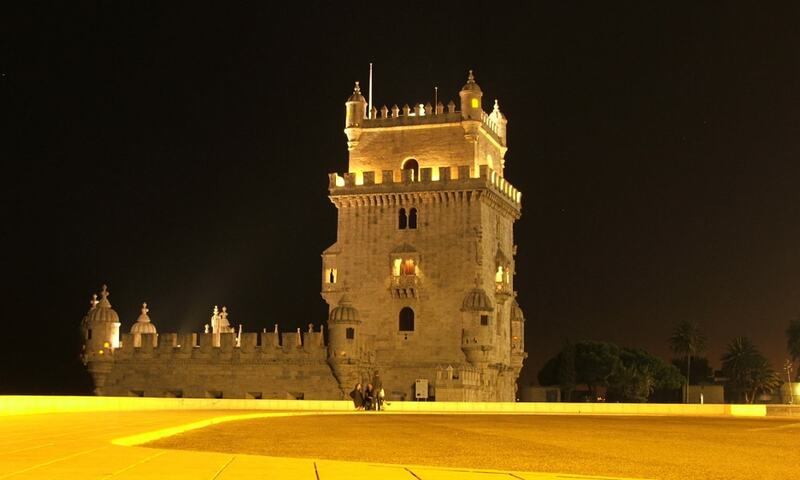 Of the walls of the city, only the gate, tower of Santiago, tower of Sao Sebastiao and Porta Nova remain (the latter being completely remodeled in a Rococo style and completely different stylistically). The first historical information about the area date back to the reign of the first King of Portugal Afonso I (1112-1185), when the landlord of region donated the lands to the Bishop of Coimbra on 6 May 1168. After the establishment of the Alcanices Treaty in 1297 with the consequent expansion of the frontiers to the west, the Belmonte Castle lost strategic importance, while the town was developing extramural.